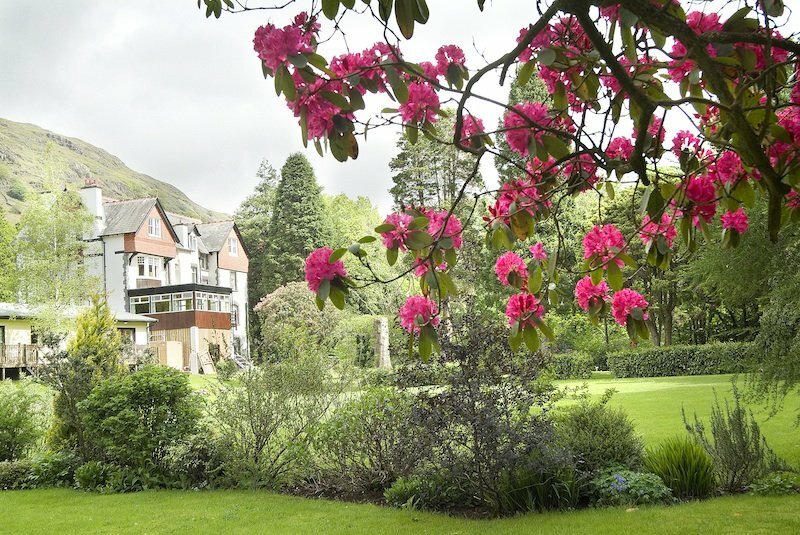 A beautiful house in which to celebrate a special occasion; self-cater in Eskdale, Western Lake District. 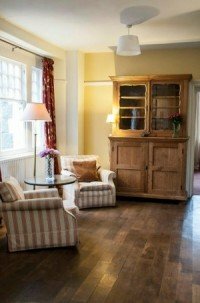 Our large and welcoming house lends itself brilliantly to gatherings of friends and family for special occasions, celebrations or outdoor activities. 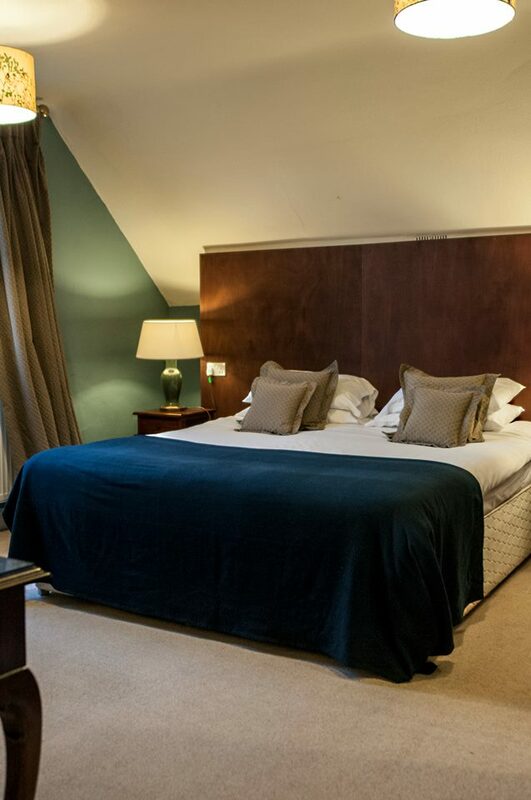 Sleeping up to 26 in 12 spacious en-suite rooms, Stanley House can be booked exclusively for large celebrations, or smaller groups can book part of the accommodation on a more flexible bed and breakfast basis. 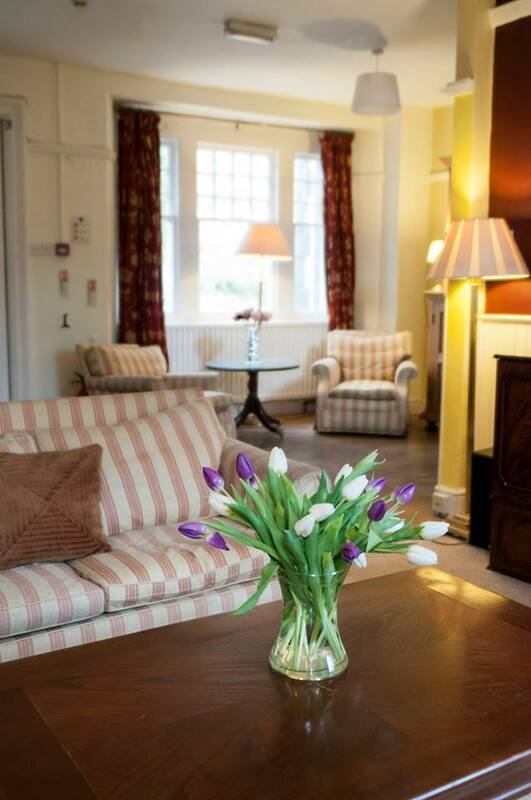 At Stanley House we offer flexibility in everything we do. 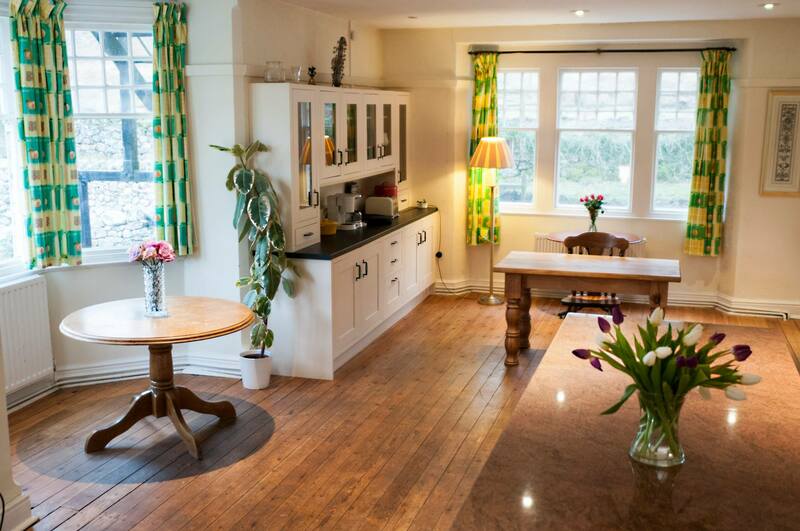 We can arrange a fully catered service, or leave you to self-cater in our well-equipped open plan kitchen. For the best of both worlds, we can prepare and serve breakfast for you every day, while you then prepare your own meals and snacks. 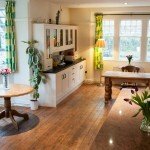 The kitchen opens onto a light and airy dining room/conservatory which will comfortably seat everyone at once. 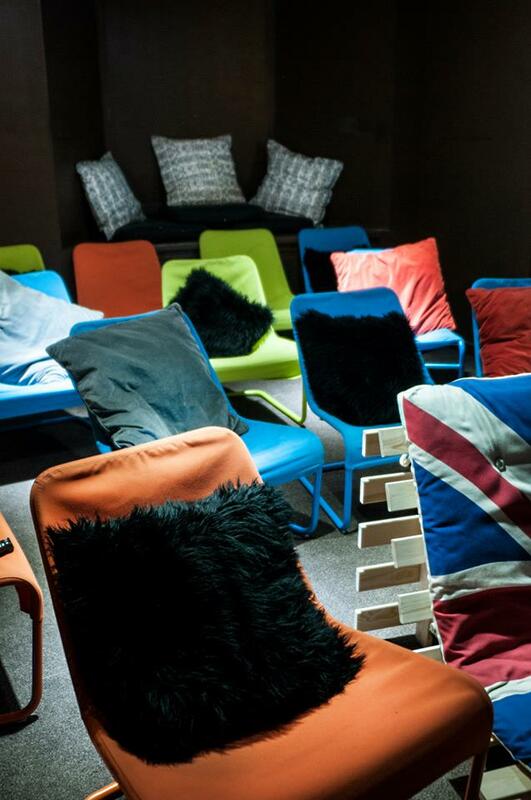 Stanley House is equipped with its own 24-seater cinema room with big-screen Apple TV. 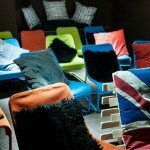 You needn't miss the important match as it shows sport as well as blockbuster films. You can even link up to your own device and show your own movies. 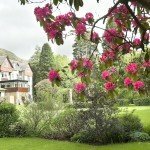 Stanley House has extensive gardens to the rear of the house looking out to the fells and leading down to the river. At the front, Stanley House looks across to the picturesque and historic Ravenglass & Eskdale ("La'al Ratty") narrow-gauge heritage steam railway. 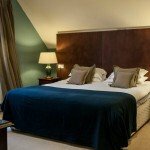 Our bedrooms are all ensuite and can be prepared with double or twin beds. 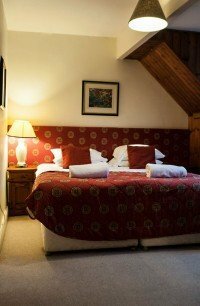 We also have two family suites available and extra beds or travel cots can be provided. 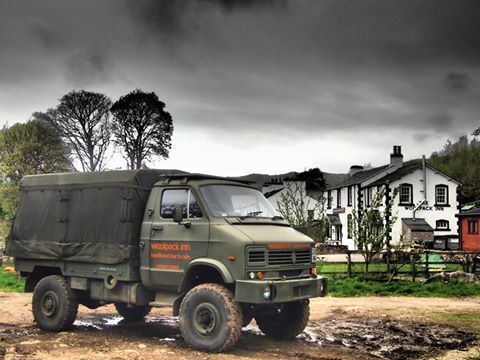 If you don't fancy catering for yourselves the whole of your stay we can collect you in our very own Army Truck. 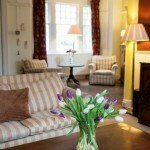 This will run you just up the road to our sister property the Woolpack Inn. Here you can eat, drink & be merry! 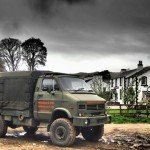 When you've had your fill we can drop you back at Stanley House.